RIORI Vol. 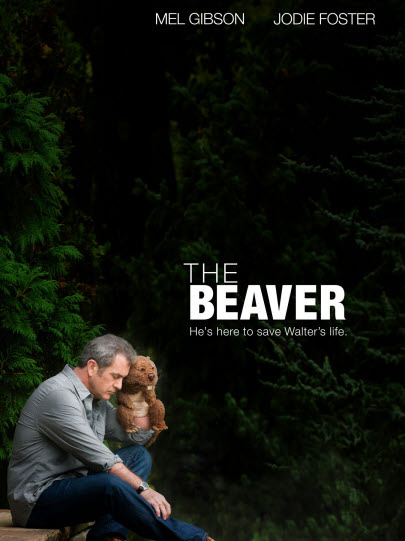 3, Installment 16: Jodie Foster’s “The Beaver” (2011) | "Rent It Or Relent It"
This entry was posted in Comedy-Drama and tagged Anton Yelchin, Jennifer Lawrence, Jodie Foster, Mel Gibson. Bookmark the permalink.